The nation's biggest restaurants are looking most vulnerable when it comes to delayed tax refunds this year. Individual tax refunds are down $63 billion year-over-year through Feb. 21, which has been cited by some companies such as Walmart (WMT - Get Report) as one of the reasons for softer sales this month, according to KeyBanc Capital Markets analysts. A new law called the PATH Act requires refunds to filers claiming the Earned Income Tax Credit (EITC) and Additional Child Tax Credit (ACTC) to be delayed until Feb. 15. The IRS recently said direct deposits should start next week. "Historically, many taxpayers claiming these credits file during the opening weeks of tax season, so delaying refunds that represent a meaningful portion of a person's annual income likely impacts spending," KeyBanc analysts Chris O'Cull and David Carlson said in a note. Restaurant chains heavily concentrated in the Southeast, Florida, Texas and California are likely more at risk of demand being impacted by tax refund delays, the analysts said. The percentage of tax filers eligible for the EITC is greater in these states than the national average. "Chains that over-index with certain ethnic groups could be more impacted by the tax refund delay," O'Cull and Carlson said. 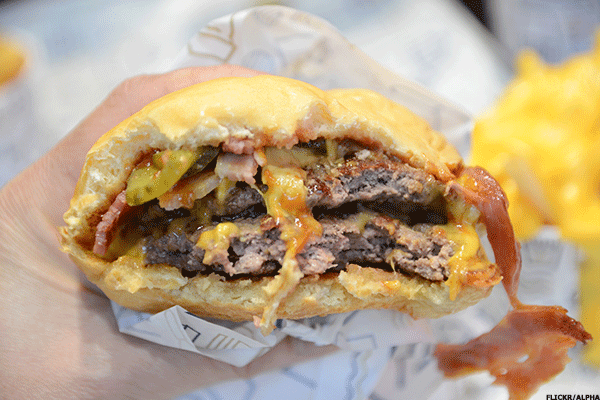 Here's a look at the restaurants that are most at risk, according to the firm. The quick-service restaurant operator over-indexes with Hispanic consumers and more than half of the EITC filers in California are Hispanic, KeyBanc said. Jack in the Box (JACK - Get Report) recently cited weaker sales in lower-income trade areas. About 59% of Wingstop's (WING - Get Report) system is in Texas and California, which have a higher-than-average percentage of EITC-eligible filers. 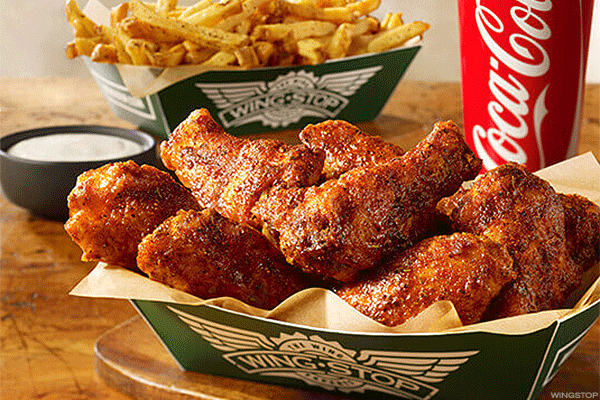 The Dallas-based restaurant chain specializes in chicken wings. 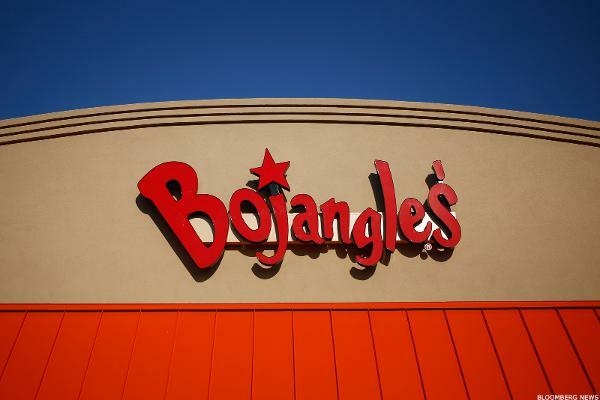 Roughly 45% of Bojangles' (BOJA restaurant system is located in North Carolina, which has a higher-than-average percentage of EITC-eligible filers, particularly in its core demographics, the firm noted. The Charlotte, NC-based fast-food chain is known for its chicken and biscuits. 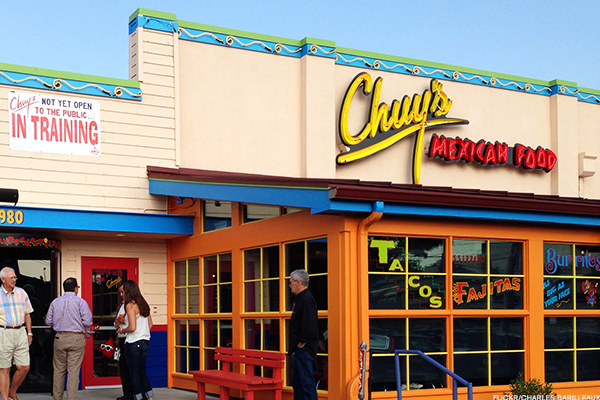 There could be some risk that sales have slowed disproportionately at Chuy's (CHUY - Get Report) in recent weeks due to the Tex-Mex chain's appeal among value-conscious customers and its concentration in Texas. 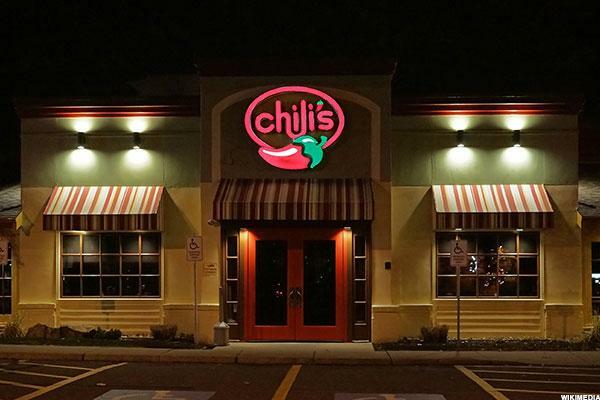 Similar to Chuy's (CHUY - Get Report) , Brinker's (EAT - Get Report) Chili's restaurants appeal to value-conscious consumers. Just under 40% of the chain is located in Texas, California and Florida. Brinker also owns Maggiano's Little Italy restaurants. Huntington Beach, CA-based BJ's Restaurants (BJRI - Get Report) has significant concentration in states with a high percentage of EITC-eligible filers, such as Texas, Florida and California. 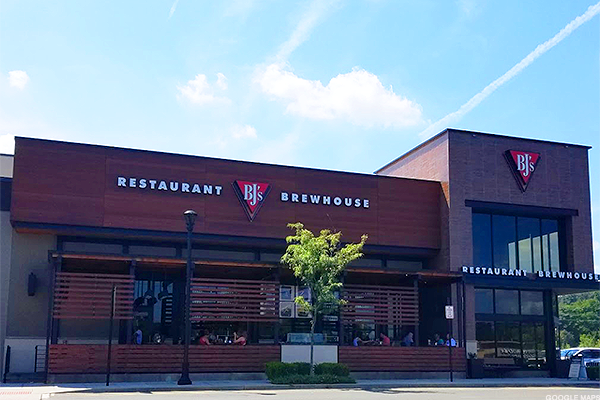 "As filers receive their refunds, we would expect restaurant sales to sequentially improve from the weakness experienced over the last few weeks, but unlike many other consumer segments, restaurant sales during these weeks are forgone, so overall first quarter same-restaurant sales will likely be weaker than expected," O'Cull and Carlson said. 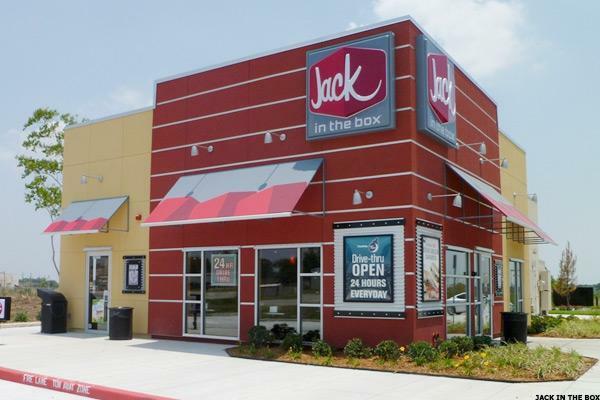 The analysts recommend establishing or adding to positions in certain stocks like Jack in the Box, Wingstop and Bojangles' if shares decline on intra-quarter comments about weak February sales.